I read this article and found it very interesting, thought it might be something for you. 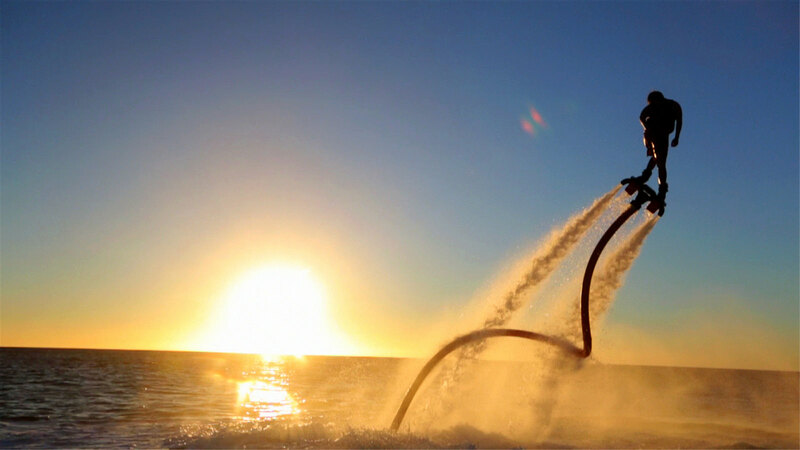 The article is called 15 Restaurants to Try in Marbella and is located at http://trip-n-travel.com/listicle/17005/. 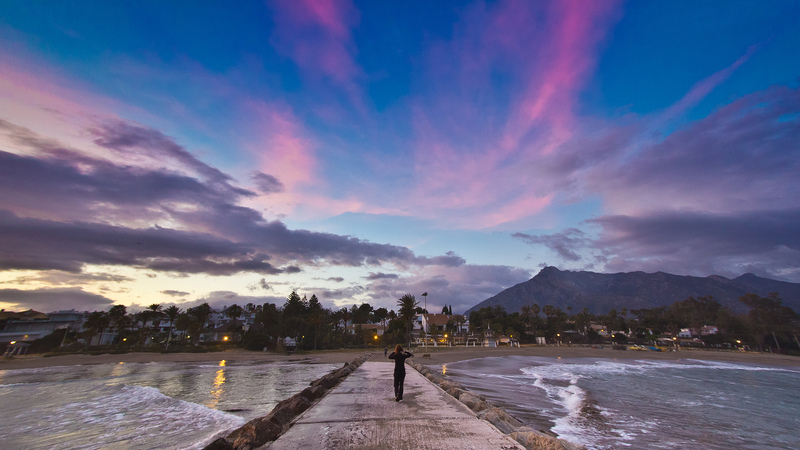 No matter what your reason is for falling in love with Marbella, the one thing that nearly ever visitor can agree on is that the resort town’s cuisine is absolutely delicious. 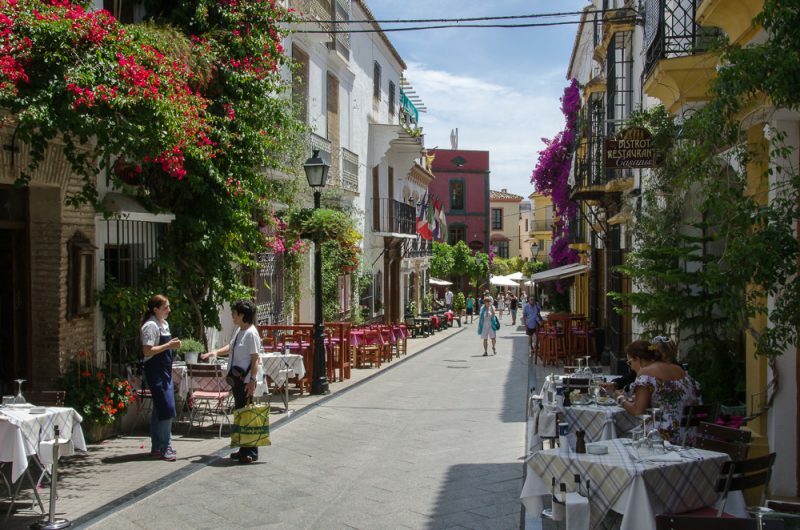 Hundreds of restaurants line the streets of Marbella, offering a taste of Spanish cuisine and culture that is distinct to this town alone. The awesome part? There will be places to suit every budget and every palette, and there are even some international eateries that have sprung up for lovers of various cuisines. There is no place more popular in Marbella for a mouthwatering steak than the Buenos Aires Steak House Restaurant. Specializing in Argentinian cuisine, all of the grilled meat items in the restaurant are delectable and leave all diners absolutely stuffed and content with their meals. Essentially, this place has everything you could ever want from a steak house and Argentinian grill. If you’re celebrating a special occasion, the Don Quijote Restaurante should be at the top of your list. The restaurant is famous for its Mediterranean and Spanish cuisine with best selling dishes like the Pollo Relleno, or stuffed chicken, or a humongous rack of lamb. With affordable prices and an extensive wine list, this restaurant is for keeps. For vacationers who can’t get enough of Italian cuisine, a visit to the Aragona Cucina Italiana Restaurant is in order. This family friendly establishment offers Italian classics like homemade pasta, burrata, delicious vongole and tiramisu among other items. With a fantastic atmosphere and great service, this restaurant is ideal for an enjoyable and relaxing lunch or dinner. Dine on delicious and authentic Spanish cuisine at Conmpasion, a taperia and delicatessen in the heart of Marbella. There are dozens of tasty options on the menu, with the specialty of the restaurant obviously being their tapas. Some crowd favorites include the octopus, croquettes, and oxtail. If possible, ask for a table on the roof top terrace for a fabulous ambiance. Settle into an evening of luxurious dining at the Italian restaurant of Casa Tua in Marbella’s Orange Square. Though the menu is quite limited, the quality of food and excellent cooking techniques make up for it. The staff is always attentive and accommodating with knowledge on wine pairing and the dishes offered. Try the clams for starters and the rack of lamb for your main when you visit. Exceptional Spanish cuisine awaits at the vibrant restaurant of El Patio de Marsical Restaurant. Dive into gorgeous food like suckling pig and tenderloin, while seafood lovers can feast on sea bass and an exquisite Prawn Pil Pil. Dessert options are also quite extensive with various puddings and cheesecake available. Absolutely delicious! Searching for Japanese cuisine in the heart of Costa del Sol? Look no further than Takumi. The excellent and extensive menu includes crowd favorites like fatty tuna, butterfish and other sashimi selections. The various makimono rolls also offer a diverse flavor palette to create an unforgettable dining experience. This restaurant is known to have the best sushi in town, so it’s best to reserve a table ahead of time to avoid disappointment. Nestled in a quiet street just off the famous Orange Square, the Orange Tree is a hidden gem that dishes up lip smacking Mediterranean and European food. Impeccable service paired with incredible food and a fantastic wine selection make this restaurant a much-loved establishment amongst locals and tourists alike. Try the salmon or the steak for your main course and get adventurous with your starters. 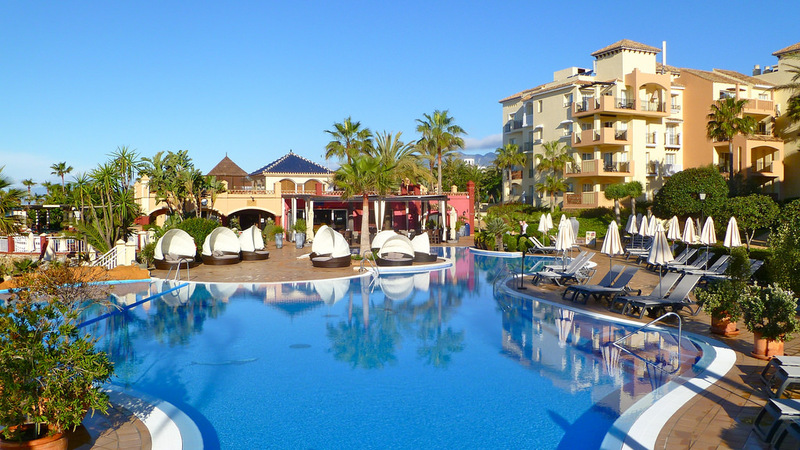 Experience the best of Marbella’s fine dining establishments at Beckett’s. Tasteful decorations add to the relaxing ambience of the restaurant, while the servers do their best to make you feel at home and welcome. Some of the popular dishes include the Bailey’s Cheesecake and Lemon Sole. Insider tip? Show up before seven and take advantage of the Early Bird Menu which gives the best value for money. Eat the best paella in Marbella at Paellas Y Mas, a quiet and visually stunning restaurant with rave reviews all over the world wide web. You can’t go wrong with any of their paella, while additional favorites of patrons include the Stuffed Peppers, Blue Lobster and Rice Pudding. Order a serving of the mouthwatering jamon while you’re at it. Sloane’s Bistro is, first and foremost, incredibly chic. The stunning interiors of the establishment and dark, cosy interiors make this restaurant the perfect place to have a romantic date. Food here is a mixture of Spanish, British and Mediterranean cuisine and some crowd favorites include the fish pie and goats cheese tart. With super service and spectacular in house entertainment, the restaurant is truly a complete package. Settle in for a delicious meal and enjoy a laid back atmosphere and interiors at the El Salon Marbella. As a restaurant specializing in Mediterranean and Spanish food, the El Salon Marbella serves up local favorites tapas along with random finds like black pudding. Not too hungry? Enjoy small plates like carpaccio and mini hamburgers instead. Turn up the heat with a sumptuous Indian meal at the Taj Mahal. Known for serving up the best Indian dishes,, this highly recommended restaurant will delight with stunning colors, amazing fragrances, and strong flavors. Frequent patrons swear by the mushroom rice, curries and onion bhajis. Delight in a little piece of India in the middle of Spain. From patatas bravas to fish tacos, the Arco Tapas Bar has it all. Munch on some of the best tapas in town at this bar and restaurant while enjoying a fantastic drink and getting to know Spanish food at its finest. This restaurant is quite small though, so show up early or make a reservation in advance to ensure that you get a table at this popular eatery. 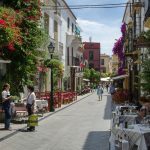 Comfortable, chic and featuring Andalusian influences in its interiors, the Paco Jimenez Restaurant is a Mediterranean and European restaurant in the beautiful Old Town of Marbella. Guests to this restaurant can enjoy dishes like rabbit stew, prawn cocktail, and rack of lamb while tasting other delicious treats such as rice pudding and langoustines. The best seats in the house are found on the balcony, which offer a great view of Old Town. 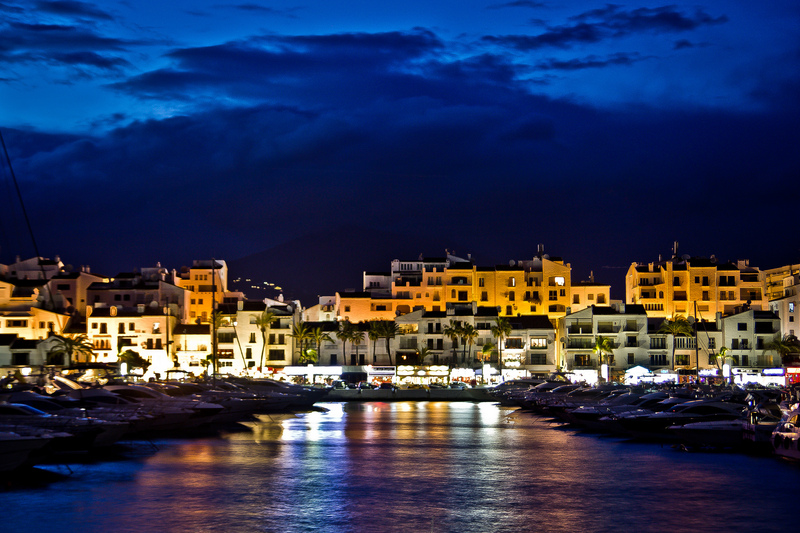 Ultimately, the food scene in Marbella is very active and always evolving. Restaurants continue to find new ways to elevate their cuisine, while new establishments sprout up continuously to bring forth new dining opportunities to even the most fickle of foodies. When you’re not busy enjoying the sights and sounds, we encourage you to set off on a foodie pilgrimage in Marbella and savor every bite.